August is going to be great month for the San Diego Tattoo Art scene. SD-Too is promoting an exhibit of work at the Voz Alta Gallery in Barrio Logan. 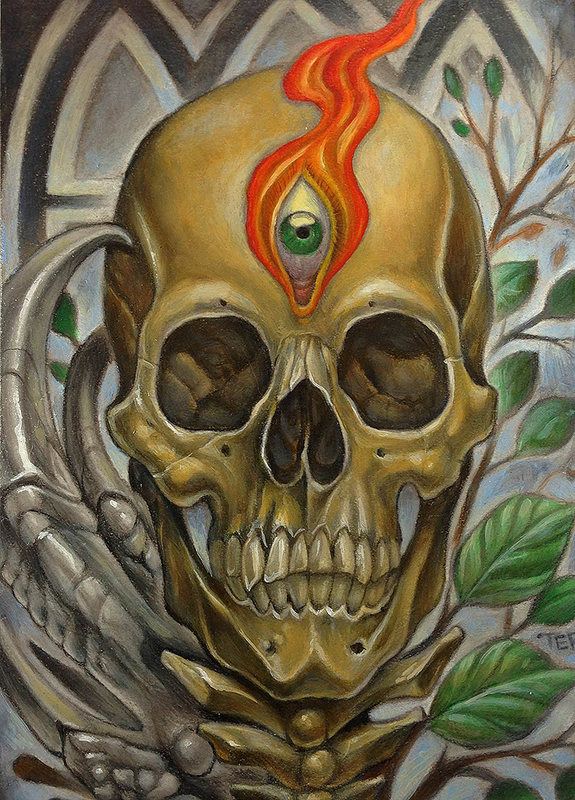 The show will open August 10th 2013 and will be featuring the art of many of San Diego’s Best Tattoo artist. Terry Ribera and Nathaniel Gann will both be representing Remington Tattoo as well as many other Local Tattoo artist. I encourage you to make it out to the show as you’ll get a glimpse into the Personal Art that is often over looked by Collectors interested in Tattoo Art. Oil Painting is a Passion of mine and consumes much of my free time away from usual Tattoo work. Clients ask me to do Commissioned Art for Tattoos, but rarely do I get chance to show much of my art in San Diego. I do try to stay as active as I can with Painting, and I hope to be able to be More involved as an Artist in San Diego as I do like to show art when I can, but often that takes me to other Cities. So if you like Painting, Oil, Canvas, Ink, Water Color, Pencil and Arches don’t sleep and make it out to one of these Rare Events. Previous postCustom Portait Tattoo San Diego's Best Color Artist Terry Ribera Next postSan Diego CustomTattoo Artist Terry Ribera makes an Art Nouveau Girl with Peacock Feather and Roses.